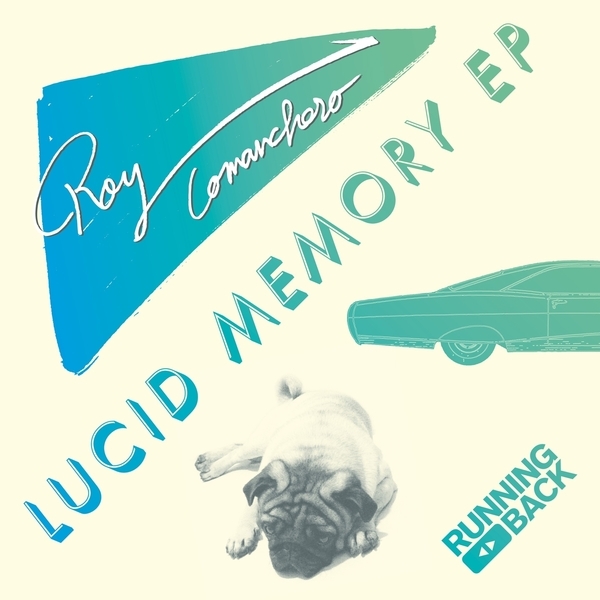 Fine tributes to slinky mid '80s disco and proto-house styles, produced by Roy Comanchero. Four tracks slip right into that sultry, sophisticated aesthetic owned by Running Back, from the strutting bass and Linn crack of 'Lucid Memory' to the chiming synth voices of The Delete Of Society' and slow-mo deckside stroller, 'New Horizon'. RIYL Beautiful Swimmers.